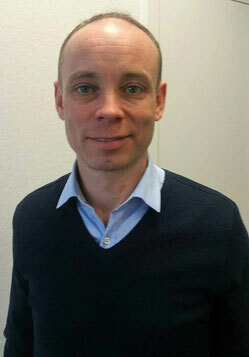 After years of horizontal development, AeroLogic’s shareholders have given their go-ahead for a vertical advancement. This is evidenced by the fleet growth and re-alignment of the carrier’s network. 3S (IATA code) has always been a somewhat special cargo airline, differentiating itself from its peers, having no sales staff on its payroll, nor marketing people or communications personnel. All the Leipzig, Germany-headquartered carrier does, is concentrate on the basics: Flying shipments from airport to airport. The “rest” is taken care of by other players. 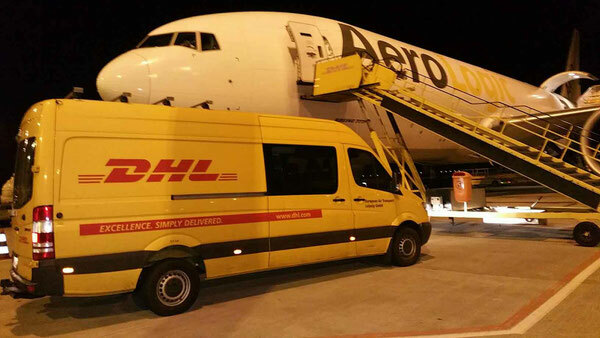 This hatch opening and closing business model has proven to be extremely cost-effective and beneficial for AeroLogic’s two shareholders, Deutsche Post AG and Lufthansa Cargo (50/50 percent). The capacity sharing agreement, inked by DHL parent Deutsche Post and LH Cargo ten years ago, guaranteed DP daughter DHL Express the full utilization of the eight Triple Seven freighter’s cargo decks from Mondays to Fridays while LH Cargo secured the aircraft’s capacity on weekends for flying their own products. Now, however, the two additional B777Fs are exempt from this co-sharing deal, giving DHL Express unlimited capacity access at all times. This modification of conditions is explained by airline MD Cpt. Joe Moser: “Firstly, express volumes at our main hub Leipzig-Halle Airport are constantly increasing as they are in Hong Kong or Shanghai, to name just a few destinations served by us, explaining the upping of our fleet. The second reason is, that parcels and packages are meanwhile flown every single day within DHL’s global network, including weekends,” he says. A change in express transportation, requiring sufficient capacity provision for DHL demand seven days a week. This has a lot to do with their pilot recruiting approach. For securing sufficient applicants, the carrier runs a pilot training program in close cooperation with a flight academy based in Essen, Germany. “What we do is, we support the most promising trainees, offering them to participate in our AeroLogic Flight Academy (ALFA) program, however, without guaranteeing them a subsequent full or part-time employment after they have obtained a pilot license.” This recruiting strategy, Moser emphasizes, has fully paid off, strengthening the team spirit within the pilot corps, fostering a high level of identification with the airline. 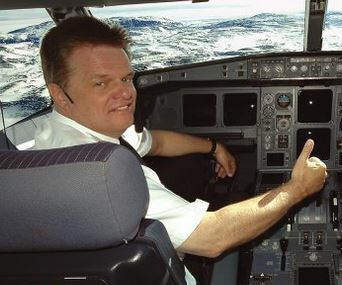 In total, AeroLogic employs 266 pilots, with 70 additional cockpit crew having joined the company as result of the fleet enlargement. Flights between central Europe and the Far East (HKG, PVG) and Southeast Asia (SIN, BKK) remain the core focus of the freight airline. They were facilitated through an air traffic accord signed by Russia and Germany, giving AeroLogic the status as a dedicated carrier by Moscow’s Aviation Authority. The government agreement eases obtaining permission to overfly Russian territory on sectors between Europe and East Asia. Fairly new is that AeroLogic swapped routes to and from the Americas with Lufthansa Cargo, concerning Chicago, Seattle and Los Angeles, U.S. destinations serviced by LH Cargo’s own freighter fleet meanwhile. Conversely, 3S added Brazil, Uruguay and Argentina to its network, operating two frequencies on weekends from and to Frankfurt Airport on behalf of its shareholder LH Cargo. Flights to DHL’s America hub in Cincinnati remain unaffected by this traffic swap. CVG continues to be a cornerstone within AeroLogic’s global DHL network, including Trans Pacific flights linking Hong Kong and Cincinnati, Ohio once a week.